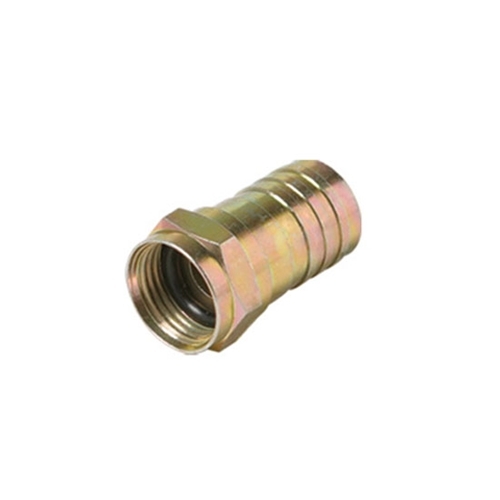 These connectors are specifically designed for outdoor use and feature an internal O-Ring for moisture and leakage prevention on RG6 coaxial cable connections. These connectors will work great for all outdoor, and indoor audio & video distribution needs. These connectors require a crimp tool for installation.